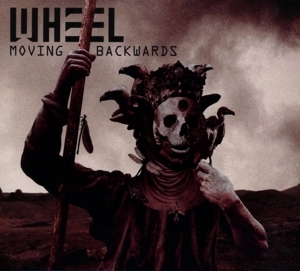 Finnish rockers Wheel return with Moving Backwards, a full-blooded seven-track album that could be their finest work to date. Right from the off you’re thrown into their murky world with the blistering ‘Vultures’ a killer introduction to the album and a meaty taste of what’s to come. Savage riffs just grip you and the exquisitely delivered vocals match the power and intensity of the album opener and you know right away that these guys deliver on the goods. The albums self-titled track is up next and hits home with a tasty and instrumental introduction that pulls the listener in deeper with every thrash of the guitar. Each song offers cinematic quality as you get taken on a sonic journey across the seven intimate yet powerful tracks, savage delivery and on point production mean you get fully immersed in each and every recording. Each song offers multiple layers so you can fully appreciate all the nuances and intricate elements that Wheel have poured into Moving Backwards. Clearly a labour of love, the guys have given it their all to produce a sonically adventurous album that doesn’t hold back. Wheel has delivered quite a ballsy album, which hits the mark, a gutsy and hefty sounding album with powerful melodic quality whilst doing it their way. 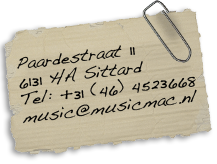 Well worth checking out especially if you’re bored of the run of the mill Rock albums adoring the airwaves.